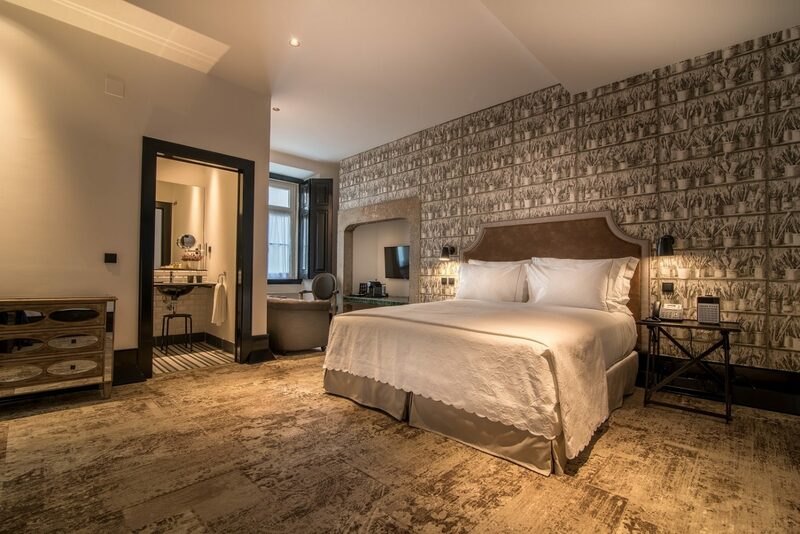 A charming boutique hotel in the heart of historic Lisbon offering stylish accommodation, traditional Portuguese features alongside contemporary finishes, luxe amenities, exceptional service and authentic seasonal cuisine. 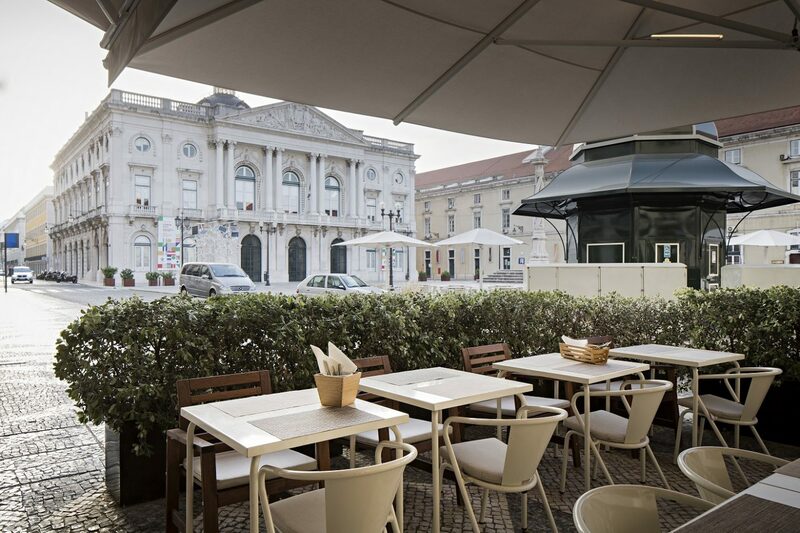 AlmaLusa Baixa/Chiado is set in a renovated 18th century building tucked away in the corner of the historic Praça do Município. 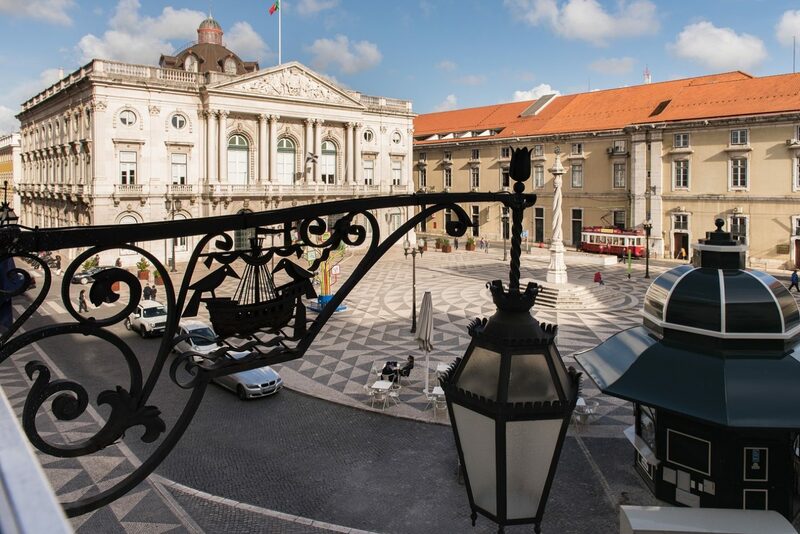 Due to the hotel’s central location, guests are within easy walking distance from the Tagus River, famous attractions such as Castelo de São Jorge and the Sé de Lisboa, as well as the lively Fado bars of Alfama. The dedicated concierge team can organise exceptional day trips, guided tours and other inspirational experiences for guests to discover the best of Lisbon and the surrounding areas. 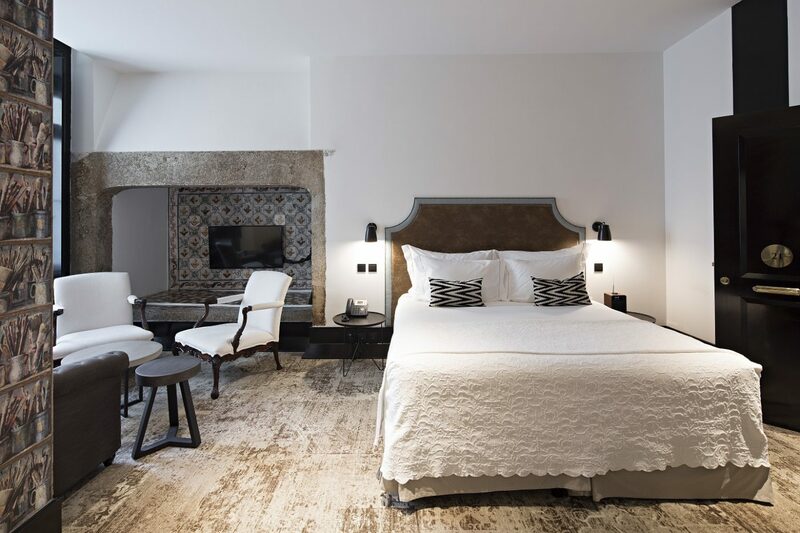 With all products and decorations throughout the rooms and the hotel itself created by local artisans and designers, AlmaLusa Baixa/Chiado is a true showcase of Portuguese design and style. 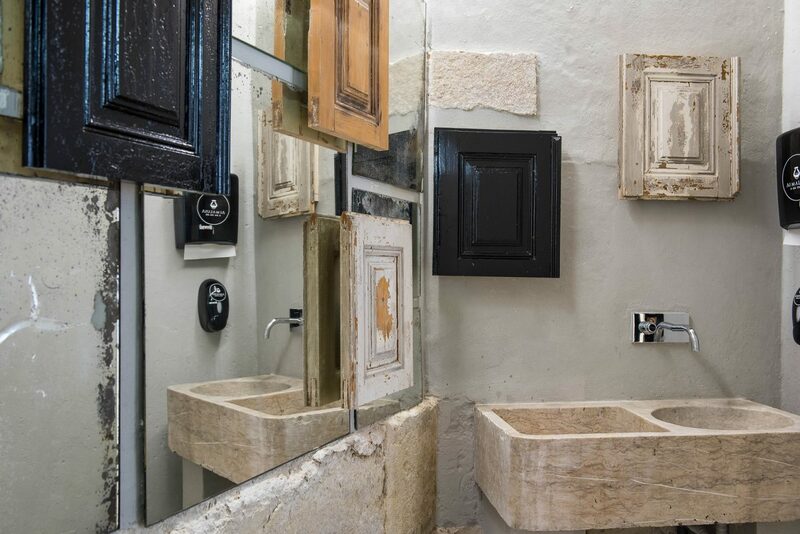 From the Colmol beds, Castelbel bath amenities and bath towels from Lima Mayer to the pastel coloured tableware from Ceramicas Na Linha and local gastronomy and wines – all are sourced from the finest Portuguese producers. 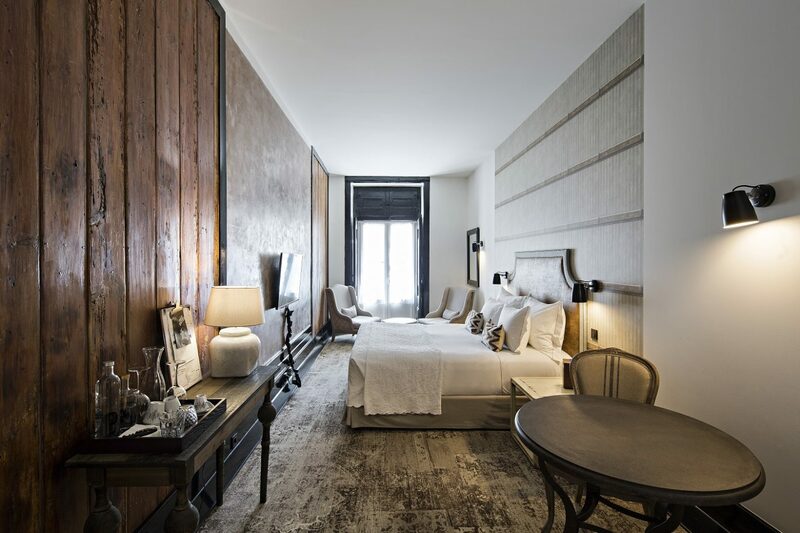 This charming hotel seamlessly blends traditional Portuguese features and craftmanship with chic, contemporary design. 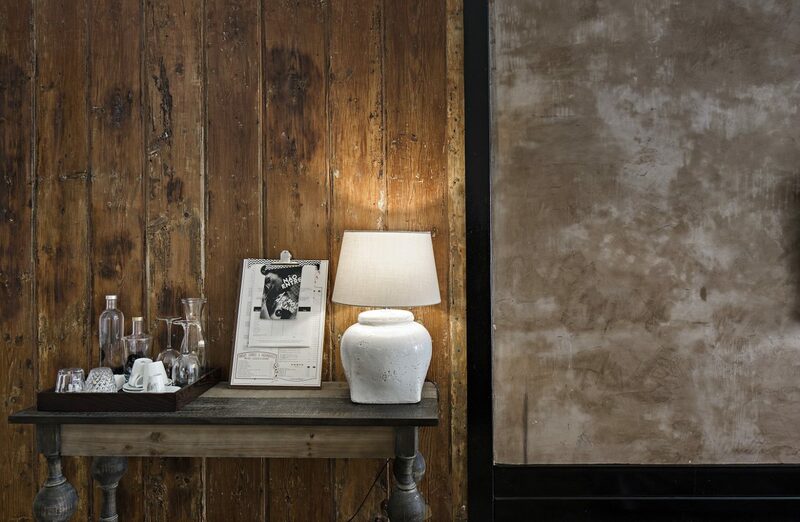 The 18th century building is bursting at the seams with original features. Moss-green tiles line the wooden staircase, whilst weathered flagstones and vault-style concrete walls frame the reception area. 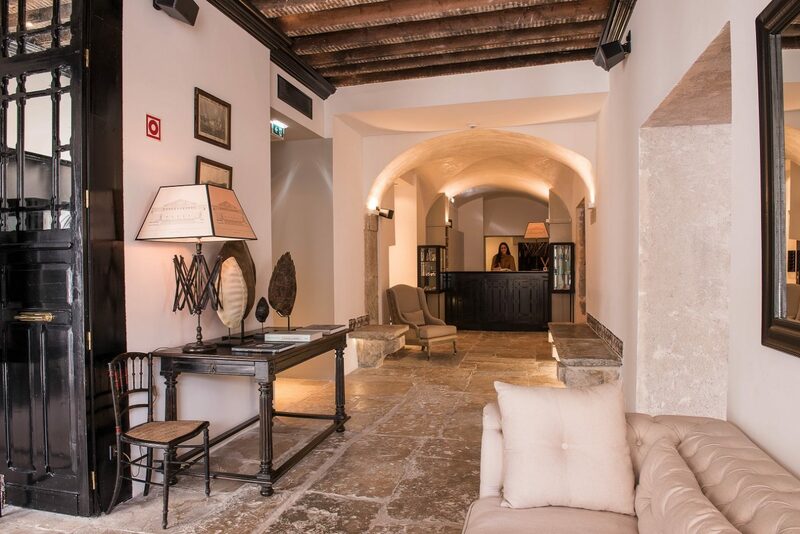 The hotel’s listed building status means that all of the 28 rooms are unique and feature authentic elements including original flagstones floors, colourful tiles and fireplaces – all of which have been skilfully incorporated by the owner. 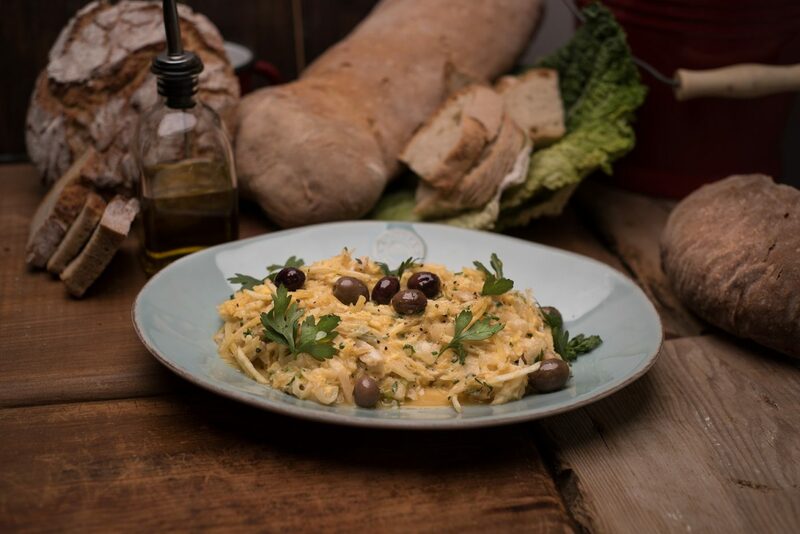 Enhancing the Baixa and Chiado neighborhoods’ already trendy dining scene is the relaxed 60-cover Delfina restaurant, a name that translates rather adeptly to ‘A fine Portuguese deli’. The menu celebrates regional cuisine, with chefs using fresh, seasonal ingredients from the Mediterranean larder to craft moreish dishes. 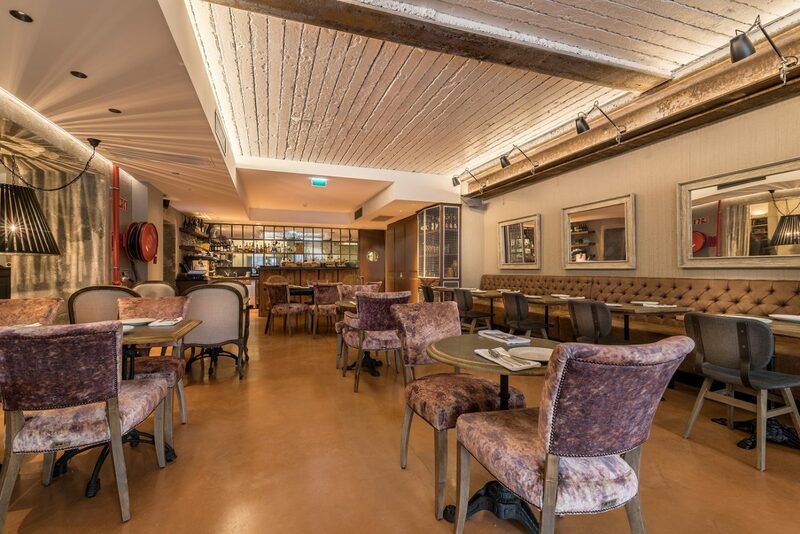 The restaurant features soft pink chairs, pastel coloured tableware and an alfresco dining area on the cobbled terrace that’s always filled with a mixture of locals and guests.